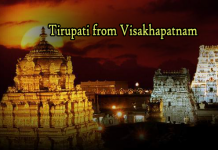 Nijapada Darshanam Seva is one of the weekly rituals for Lord Srinivasa in Tirumala. 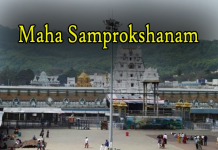 This Nijapada Seva attracts the thousands of devotees to see Lord Venkateswara swamy Feet without any ornaments. 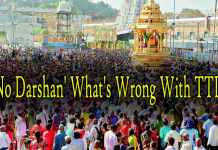 On every Friday, the Lord main idol can see in the simple along with white dhoti. devotees are allowed until Kulasekhara padi. 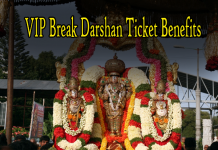 Lord can give darshan to devotees without Tirunamam. The Tirunamam is camphor after the Nijapada seva. 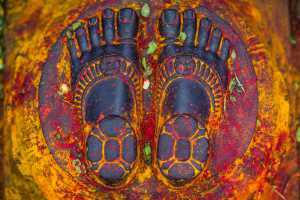 Vishnu Padam holds the special place in Hinduism. 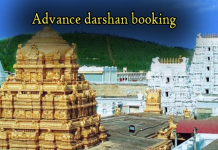 Devotees reporting point for availing Seva is at VQC-1, Tirumala. Seva Reposting Timing 4:30AM every Friday. 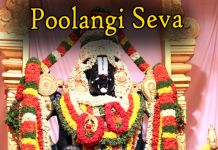 Normally, Nijapada Seva performed on Friday per every week. 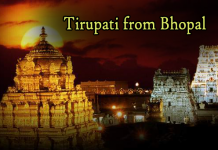 Nijapada seva timings: 05:30 AM to 06:30 AM. 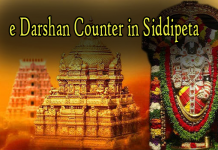 Devotees should gather before one hour at Supadham. 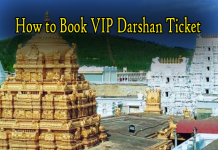 Nijapada Seva ticket cost for one person is Rs 200. You can only book 2 tickets at the time. 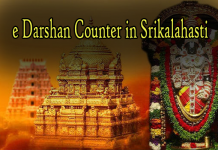 Devotees can buy Abhishekam tirtham at a Vagapadi office. 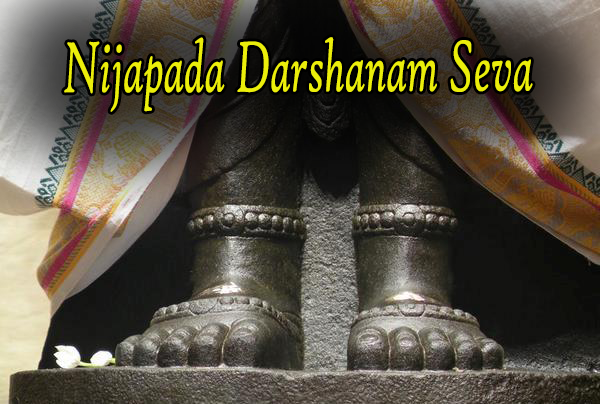 For every month first week this Arjita Nijapada Darshanam seva online tickets are released. 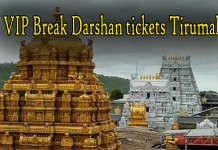 TTD releases only 300 tickets for online and the remaining tickets will issue at CRO office Tirumala one day before Tirumala. 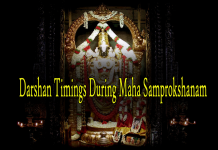 For More Details You Can Check Here- Sevas Timings. 1. 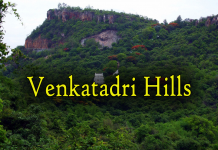 The reporting point for availing Seva is at VQC-1, Tirumala. below 12 years to gain entry free of cost. 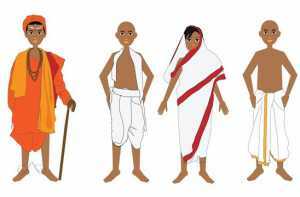 wear dhoti and upper cloth for Kalyanotsavam which involve Sankalpam. 4. All the Pilgrims in group tickets have to report together. 5. 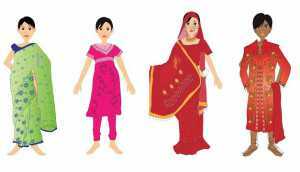 Entry with chappals/shoes is not permitted into the queue lines, mada streets and Temple. 6. The pilgrims should not carry any luggage/cell phones/electronic gadgets while reporting. 7. All bookings are FINAL: Postponement/advancement/cancellation/refund is not allowed. 8. 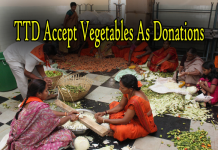 TTD reserves the right of cancellation of the Seva under any Special Circumstances. 9. Please contact our 24/7 help desk for queries at 1 800 425 333333 and 1 800 425 4141.